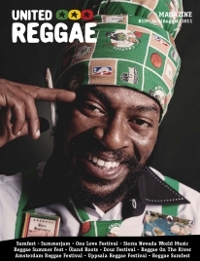 + News and reviews (with J-Boog, Sugar Minott, Raging Fyah, I-Wayne, Bunny Lee, Jimmy Cliff, Gregory Isaacs and many more). 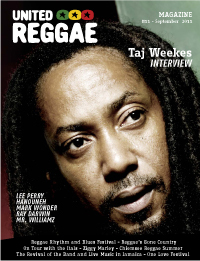 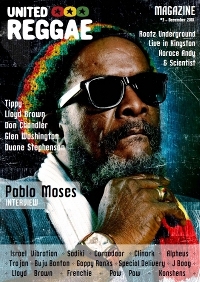 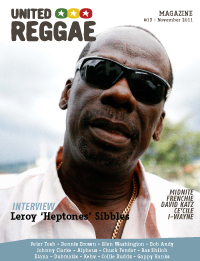 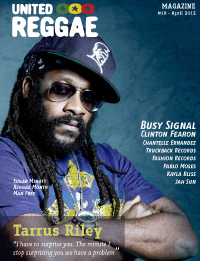 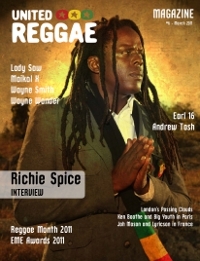 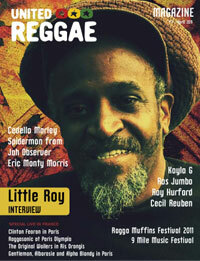 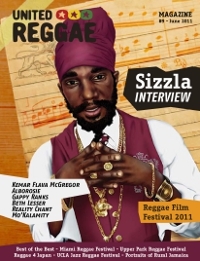 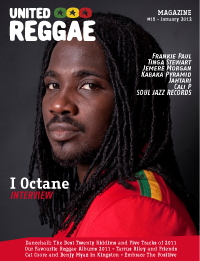 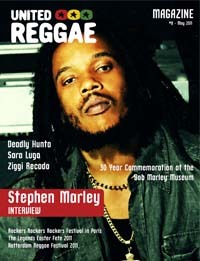 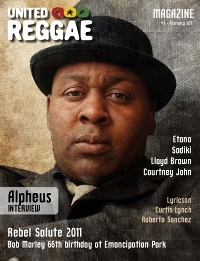 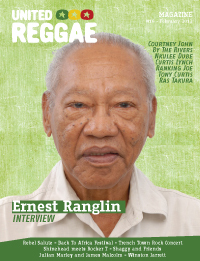 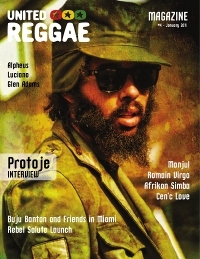 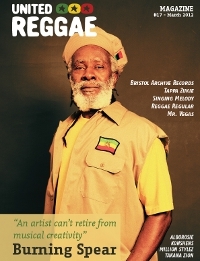 United Reggae is proud to offer the first free digital music sampler together with this issue. 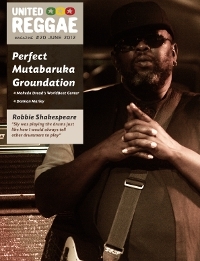 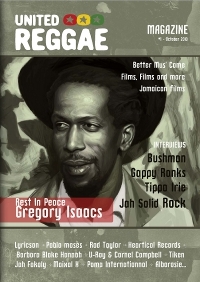 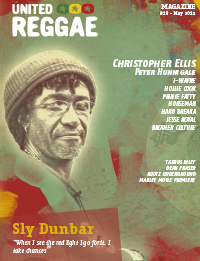 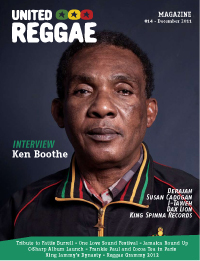 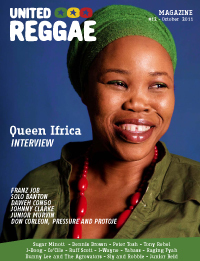 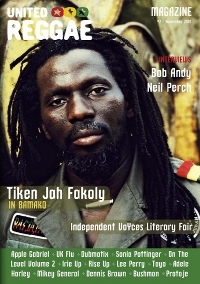 It contains 18 tracks from several of the artists that are covered in this twelfth issue such as Bunny Lee, Sugar Minott, Protoje, Daweh Congo, Raging Fyah, Tony Curtis and more.